Locally owned and operated serving Laredo, Rio Grande Valley and Houston Texas. 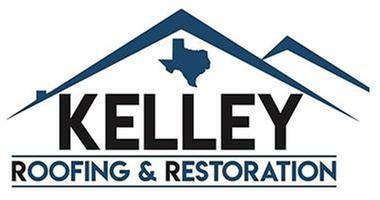 Kelley R&R, LLC has been providing high quality and excellent services to residential and commercial roofing. From storm damage to regular re-roofing, we can take care of you. In addition to residential homes, we work with apartments, churches, restaurants, and more. We will consult with you to understand your needs, the needs of your roof, and the materials to be used. We make sure we understand your goals and expectations, and work to exceed them. You can trust Kelley R&R with all your roofing needs, from hail and wind storm damage, metal roofs, tile roofs, emergency and disaster restoration, insurance claims, or fixing a leaky roof.